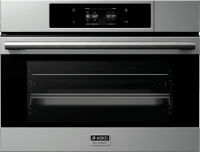 ASKO - Combination Steam Oven Options At ASKO Starting From 45cm! Only a few short years ago, combi steam ovens were a commercial cooking secret of the best restaurants. 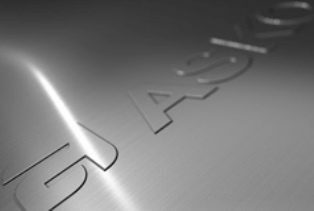 Fast forward to the present, and ASKO 45cm Combi Steam Ovens are showcased in thousands of new Australian homes and renovated kitchens. Perfect for built-in synchronicity with existing cabinetry, ASKO Combi Steam Ovens tick all the right boxes for advanced cooking capability. What is the benefit of using a combi steam oven? By itself, steam is an impressive cooking method that helps food retain moisture and nutrition. The best restaurants use steam for speedy food preparation, warming meals, preserving moisture, replenishing volume and more. ASKO combi steam ovens do all the above, and when combined with traditional convection oven capabilities, an ASKO Combi Steam Oven can prepare the best local and international cuisines with ease. 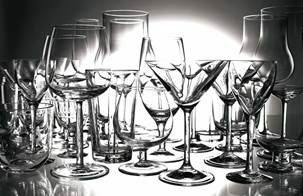 Revitalise foodstuffs: There is no need to throw leftovers away when food can be reheated, restored and revitalised. Combi Steam ovens are the healthy way to add moisture, reuse leftovers, and save money. Healthy habits: It’s always worth aiming for healthy choices, and the health benefits of steamed food are well known. Steam cooking retains nutrients, vitamins and minerals for nourishing the body and promoting healthy growth. Crisper, tastier meals: Meal preferences include crisp, steamed vegetables as opposed to oily foods. Balancing your diet is easy when it includes juicy and tasty vegetables that will even tempt reluctant youngsters. Can you defrost foods in a combi steam oven? A major advantage with combi steam ovens is versatility. Warming can be achieved in several different ways, and keeping food at the ready is managed with fingertip control. ASKO Combi Steam Ovens have dozens of modes and programs that transform regular kitchen duties into hands-free automated procedures, including defrost, keep-warm, rapid preheat, plate warming and reheating. 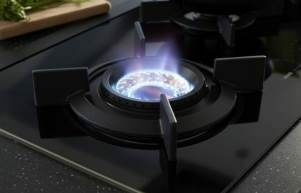 What meals can be cooked in a combi steam oven? Why is it healthier to cook with steam? It’s possible to cook healthy meals even in a simple old-fashioned oven, but preferences have changed along with the times. 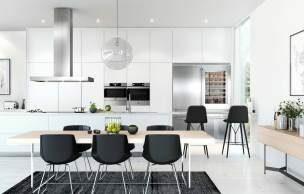 In today’s Australian homes, everyone follows their own schedule for work, leisure, relaxation and meals, making tailored ASKO solutions an option worth serious consideration. With the option of steam cooking in your household, all dietary preferences are covered. Cooking with steam is fast and easy, making it an ideal introduction for new chefs who want to explore healthy alternatives. ASKO 45cm Combi Steam Ovens have to be experienced to be fully appreciated, and with automated cooking programs for guidance and unlimited menu ideas at your fingertips, you can become a masterchef in no time. 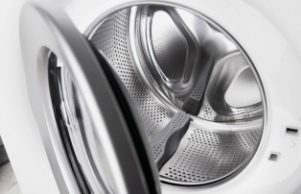 Are combi steam ovens easy to clean? 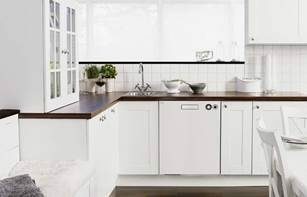 A major reason for the popularity of ASKO appliances is their seamless Scandinavian styling, where form and function are in harmony. With built-in or fully integrated ASKO appliances, there’s nowhere for crumbs or spills to gather and stain, and when it’s time to clean the oven interior, things get even easier. ASKO combi steam ovens are equipped with self-cleaning features that include automated steam cleaning, aqua cleaning and descaling programs. Extremely hot jets of steam target the oven cavity, removing stuck-on food waste that is flushed and wiped away. In other words, once cooking is complete, you get to join the party while the oven cleans itself.